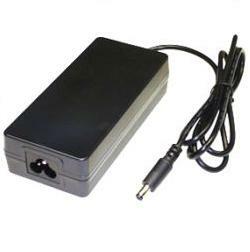 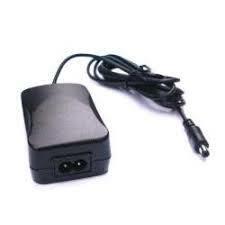 PSAA15W-480L6 48vDC 0.31 Amps 15 Watts Universal Desktop Switching Adapter Single Output Series. 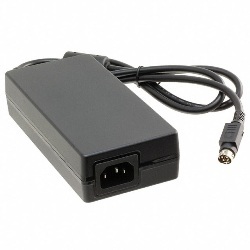 DC Plug 2.1 x 5.5 mm DC straight Plug centre positive. 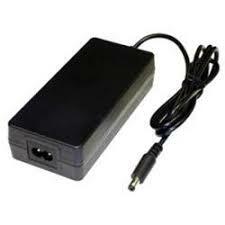 DC lead length 1.5 mts.